Owner, Chris Brettman, opened his own facility, Heritage Collision, LLC, in July of 2017 after servicing the community here in Guilford for over 22 years in the Autobody industry. 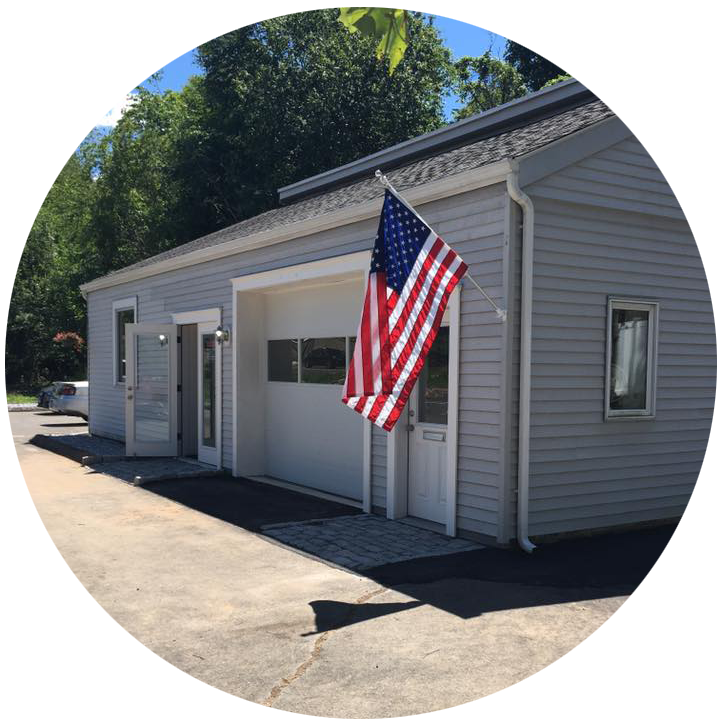 Chris is a licensed appraiser through the State of Connecticut and has multiple certifications in all aspects of Autobody repair. Heritage Collision is located at 1984 Boston Post Road, Guilford, right across from the Guilford Commons with easy access from I95. The reason behind Chris choosing the name Heritage Collision is because his family is related to 15 of the founding families in Guilford including the Bishops, Bartletts, Chittendens, Dudleys and Nortons to name a few. The motto here is “Rely on your Heritage”. You can rely on us here at Heritage Collision to make your experience a good one, and you can rely on your family. Chris grew up here in Guilford and has a reputation in the community as being one of the most honest, loyal, hardworking people you could meet. Chris’s expertise in the Auto Body field is apparent in his work, and in his day to day dealings with customers. His main priority is to make our customers feel confident and comfortable while bringing their vehicles to Heritage Collision for repairs. Chris and his staff are extremely thorough and professional in what they do. They provide friendly, reliable service in a timely fashion. They strive for perfection on each and every automobile they work on. Our brand new Garmat Spray Booth, with attached enclosed mixing room for added cleanliness in the painting process, is built in the USA and uses only the finest AkzoNobel paint system for the best quality paint job for our customers. Jeremy Brettman, Chris’s brother, is the painter here at Heritage and has 18 years experience and multiple certifications as an automotive painter and refinisher. Jeremy is meticulous with his work and it shows on every job he completes. He is very proud of what he does and in turn Heritage is proud to have him here.